Link’s official design departed from its usual green tunic-hat combo in Breath of the Wild, and the new design made its way into Super Smash Bros. Ultimate. Art Director Raf Grassetti, from Santa Monica Studio’s award winning God of War franchise, took Link’s updated design and ran with it. 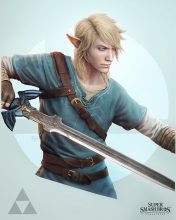 He created an intense, stylized version of Link for his running Super Smash Bros. Remastered series. 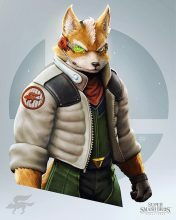 This Link joins renderings of Smash fighters Samus, Bowser, Fox, and Sonic (with Mewtwo and others on the way). 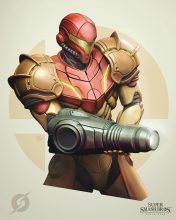 Grassetti is not only an extremely talented artist, but a huge Super Smash Bros. fan as well. The fruit of this union is Grassetti’s new art series in which he “remasters” the Ultimate fighters in his own style. 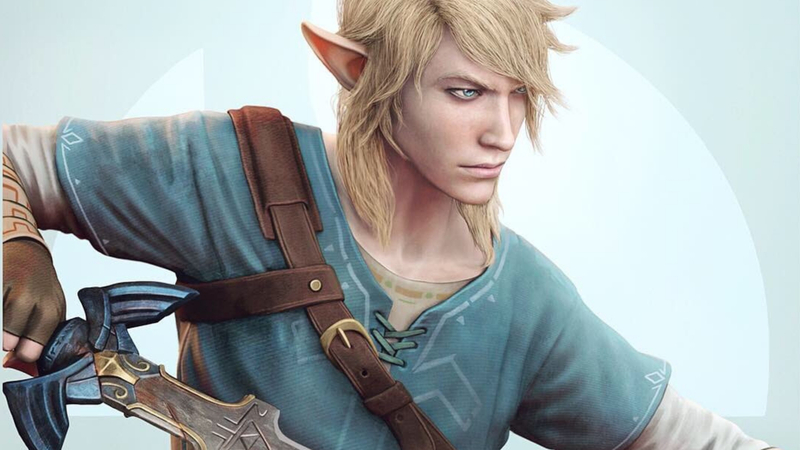 Link’s redesign is impressive (as are the others released so far), with him appearing almost lifelike complete with rusty Master Sword and furrowed brow. In my opinion, the face on this Link resembles actor Joseph Sikora. I tend to picture the Hero of Time with softer features, but remain fascinated by others’ interpretations of him. The rest of the characters Grassetti redesigned for this series, thus far, have been masterfully done. 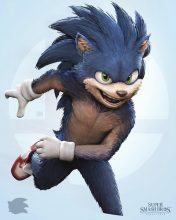 Samus looks sleek, Fox bulked up, Bowser is menacing, and Sonic was clearly inspired by promotional materials for the live action Sonic the Hedgehog movie hitting the big screen this year. Grassetti posts each new fighter design on his Twitter and Instagram along with upcoming character teasers. 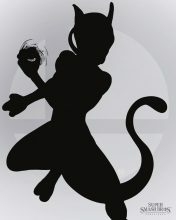 It appears that Mewtwo is due to receive the Grassetti treatment next. While it’s unclear whether he’ll redesign the complete Ultimate roster, some other Legend of Zelda fighters could be on the way soon. 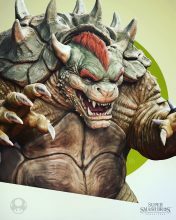 Grassetti began his career in advertising studios in Brazil before working as a freelance character artist for companies like Hasbro, Marvel, and Ubisoft. He then worked with Bioware (EA) on games like Mass Effect, and later for Sony on games like Infamous 3. And of course, his current position is Art Director for God of War. Check out more of his work on his website. What do you think of this “remastered” Link? Which Zelda character do you want Grassetti to reimagine next? Share your thoughts in the comments!